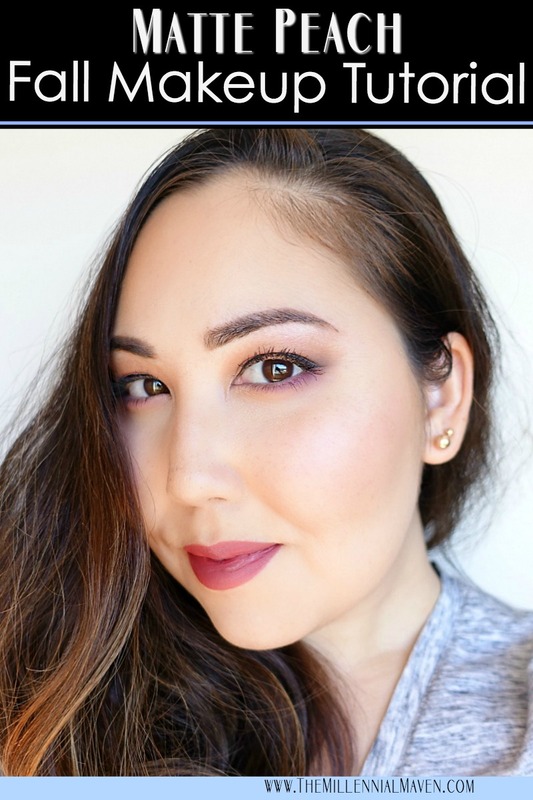 Matte Peach Fall Makeup Tutorial– Perfect for Day or Night! I’ve got a spring in my step! It’s another fall makeup tutorial, because I just can’t get enough. For this look, I’m taking a color palette normally reserved for spring and “fall-ifying” it. It was love at first sight (and smell) when I first met the new Too Faced Just Peachy Matte palette. I just had to create a look using the gorgeous shades! It’s the epitome of versatile for day or night, and I can’t wait to share my favorite new fall look with you. Let’s get started! Growing up, I hated my brown eyes. Turns out I just wasn’t styling them correctly. 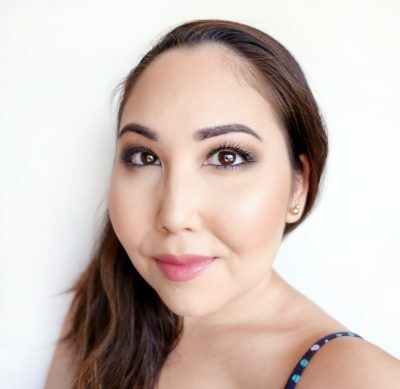 Today it’s all about makeup for brown eyes! I was so jealous of people with blue eyes, green eyes, hazel eyes… basically anything except my boring brown eyes. 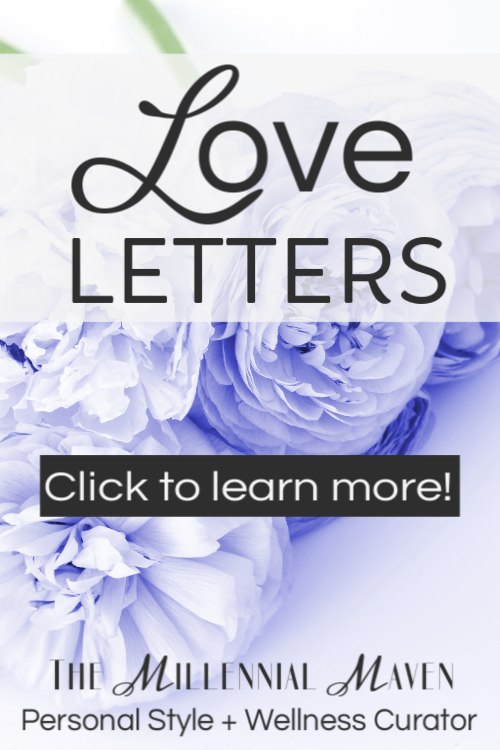 I felt like no matter what I did, my eyes always just receded into my head, while those lucky people with blue eyes sparkled and shined and commanded attention wherever they went. My brown eyes and I quickly grew tired of fading into the background, and so we decided to figure out how to stand out in our own right! 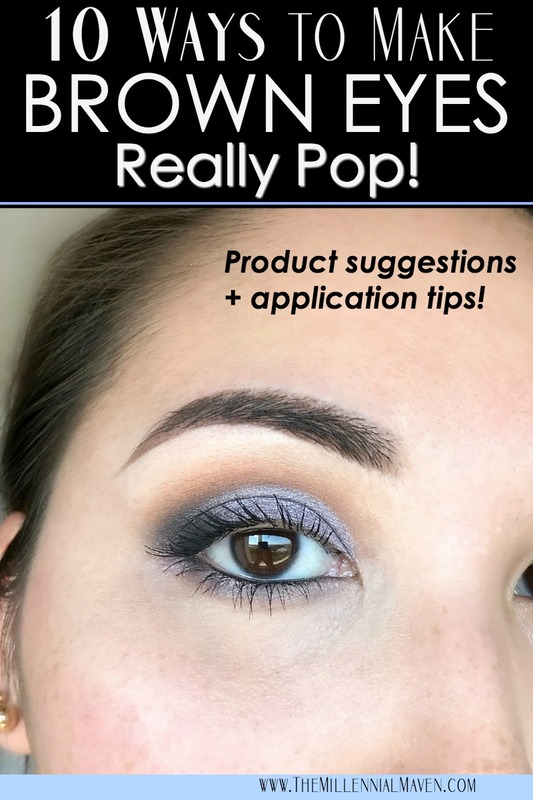 This is my list of 10 Ways to Make YOUR Brown Eyes Really Pop! We’re talking the best colors, application techniques, plus what not to do if you want your eyes to take center stage! It’s my first official “fall” post of the year, and we’re taking it off the beaten path with this cool (literally) makeup tutorial! 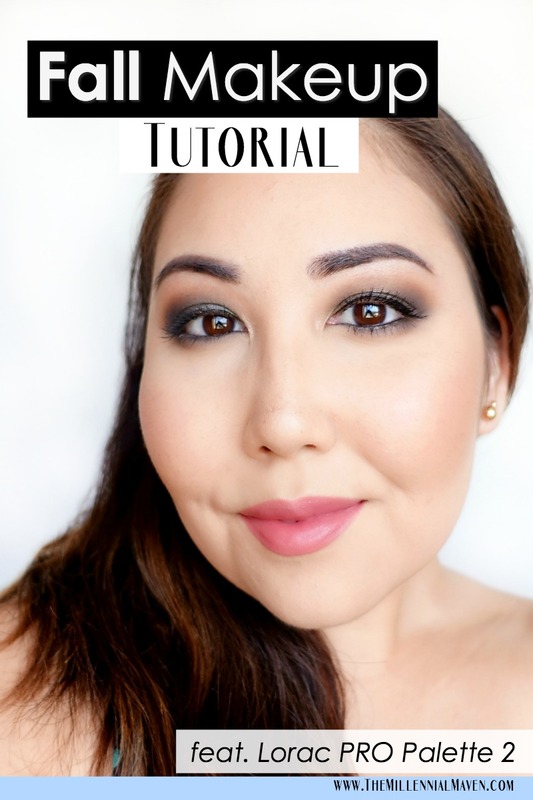 This makeup tutorial uses deep khaki green blended with a cool, matte gray to create a deliciously smoky look that’s nice and deep for fall, but still has a different vibe than your average fall makeup. Today I’m using the Lorac PRO Palette 2, but of course, there are tons of eyeshadow palettes out there that would work perfectly for this tutorial. So grab your greens and grays and let’s get started!